There are two types of financial assistance available at Puget Sound. Need-based financial aid is awarded to students whose families do not have sufficient financial resources to pay for college as determined by the completion of the Free Application for Federal Student Aid (FAFSA). Grants, loans, and employment opportunities are all examples of need-based financial aid. Merit-based financial aid is awarded to students without regard to financial need. Academic, talent, or achievement awards are all examples of merit-based financial aid. Non need-based loans like Federal Direct Unsubsidized and PLUS loans are also available to assist in managing college costs. To apply for need-based financial aid you must complete the FAFSA, available online at FAFSA.gov. Although it is never too late to apply, funding from many programs is limited and awarded first-come, first-served. Your Expected Family Contribution (EFC) is the value that’s used to determine your eligibility for need-based financial aid. You can think of the EFC as an index that all colleges use to determine how much financial aid a student is eligible for. The EFC is calculated from the information you report on the FAFSA. The formula by which your EFC is derived considers such things as income, certain assets, family size, and number of children in college, among others. The EFC is a measure of your family’s ability to pay for college. Your financial aid eligibility, or financial need, is determined by subtracting your Expected Family Contribution (EFC) from the cost of attendance. The amount of your financial need is then used to determine eligibility for need-based grants, loans, and work study. Your financial need does not necessarily represent the amount you will receive in financial aid. 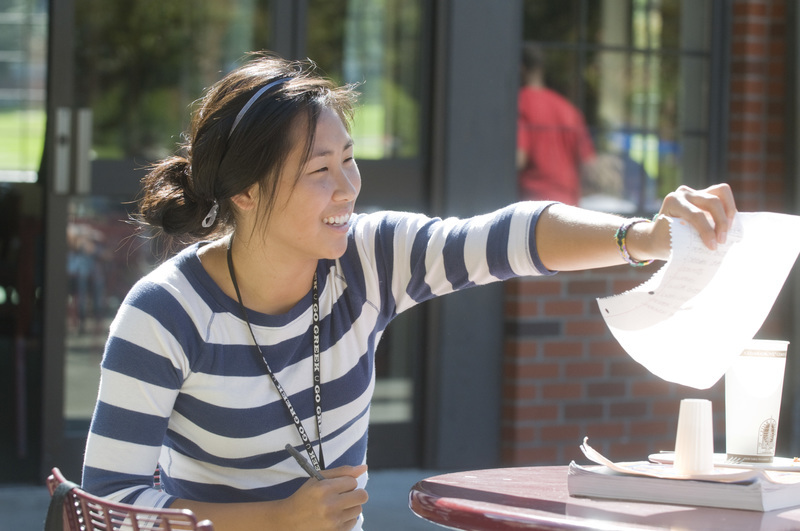 Puget Sound strives to create a financial aid package that meets your demonstrated need, although funding limitations or other eligibility criteria prevent us from satisfying full need in every case. In order to remain eligible for need-based financial aid you must continue to demonstrate financial need as determined through completion of the FAFSA each year. The FAFSA is based on federal tax information. Should your or your family’s circumstances change from the information submitted on the FAFSA, or if there are extraordinary circumstances that impact your ability to contribute to your educational expenses, please complete a Special Circumstances Request Form to request a review of your situation. The request should provide sufficient detail for us to determine how the changed circumstances will affect your financial aid eligibility. Although we cannot guarantee that we will be able to provide you with additional need-based aid, we will be sure to outline any additional options that may be available to you or your parents.